BPPV or Benign Paroxysmal Positional Vertigo is a condition affecting the inner ear leading to vertigo or intense dizziness. It is more commonly seen in older people. It is named so because of the characteristic symptoms associated. It is believed that 2.4% of all people suffer from this type of vertigo. BPPV is caused when one or more minute particles called otoconia float in the fluid of the inner ear labyrinth. These particles are composed of calcium carbonate crystals that break off from the vestibular lining of the labyrinth. Since the inner ear is that part of body which is responsible for equilibrium and balance against gravity, any disturbance may lead to imbalance in the body causing dizziness or vertigo. It is when a person moves his/her head; these otoconia enters into one of the semicircular canals that may result in imbalance of the body. This condition affects the posterior canal the most. These fragments get carried away with the flow of fluid on moving the head. The movement of these particles and disturbs the normal functioning of the vestibular nerve in the ear. 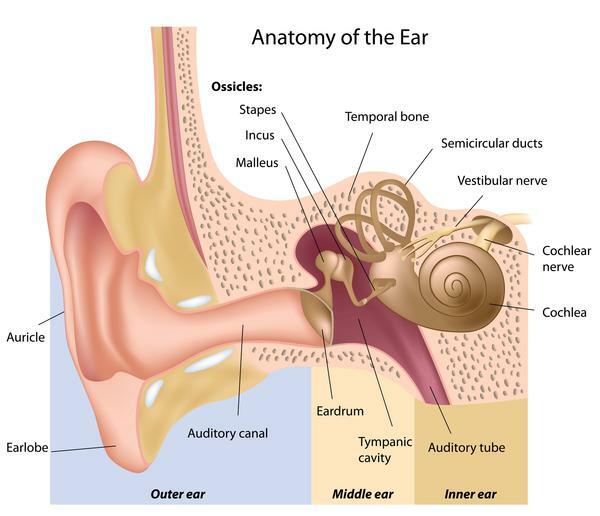 The formation of otoconia in ear occurs mostly due to an injury or infection in the ear. It is a common symptom of old age especially in those above 40 years of age. BPPV is categorized into 2 subtypes on the basis of involvement of the specific semicircular canal and on the basis of attachment of the otoconia. If these otoconia are freely floating within any of these affected canals, it is called canalithiasis and if these are attached to cupula of the ear, it is known as cupulothiasis. Difficulty in various head movements like looking up, getting out of the bed, rolling over while sleeping which occur when the posterior semicircular canal is involved. These symptoms are triggered on changing the head’s position with respect to gravity. By conducting various vestibular as well as auditory tests including the Supine Roll test as well as Dix-Hallpike maneuvers. During these tests, the physician observes the nystagmus stimulated in response to movement of head. Electronystagmography (ENG) and Frenzel goggles may be used to observe nystagmus in relation to change of position. The physician may even advice MRI or magnetic resonance imaging to differentially diagnose BPPV from other problems like stroke, brain tumor, Meniere’s disease or labyrinthitis that may lead to vertigo as well. Besides the above clinical maneuvers, there are other methods of treatment including medications, home rehabilitative exercises and surgery.